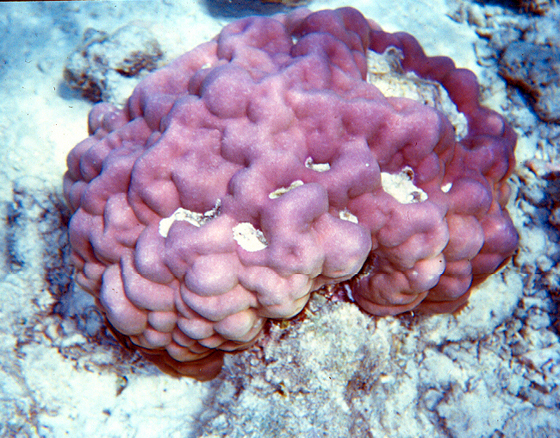 Corals or madrepores are Cnidaria, animals provided with cnidocytes, stinging cells on the tentacles and around the mouth, used to defend themselves and to capture their preys. These cells are vesicles that contain a stinging liquid and a hollow, coiled filament (cnidocil). If the cnidocil touches a foreign body, for instance a prey, the cell shrinks and the filament turns inside out like a glove finger and injects the stinging liquid contained in its vesicle. The liquid injected into the prey can kill or stun small animals; in man, it makes the skin redden and burn, as when stung by nettles.